I’ve been making Banana Bread for a long time. I’ve shared my recipe for Cinnamon Swirl Banana Bread, which is VERY good. But, a friend of mine shared this recipe with me, and THIS is what I am proclaiming to be the Best Ever Banana Bread. It is SO good. I’m not sure if it’s the two cups of sugar, the butter, the cream cheese, or the combination of them all, but it doesn’t really matter, just trust me on this one. 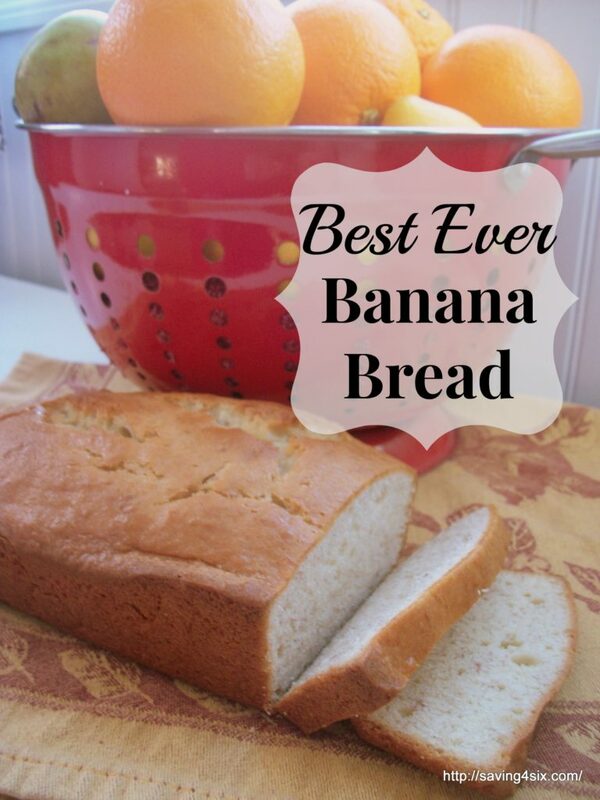 It is THE Best Banana Bread Ever!! In large mixing bowl, cream the butter, cream cheese, and sugar until light and fluffy. Add bananas and vanilla. Mix well. Combine the flour, baking powder, soda, and salt. Bake at 325 for 1 to 1¼ hours or until a toothpick inserted near the center comes clean. So, when you have some overly ripe bananas, I would highly encourage you to try this recipe. You will taste a VERY noticeable deliciousness! I am always on the hunt for a good banana bread, seriously. I don’t care how many times a family member says “I have a great banana bread recipe”, I am always disappointed a little. Shhhhh don’t tell anyone. And while I am a huge fan of Amish recipes, I have never made an Amish banana bread. I am going to have to try this recipe this weekend! Thanks for sharing it! I am popping in via Whatever Goes Wednesday! Hope your day is fabulous! 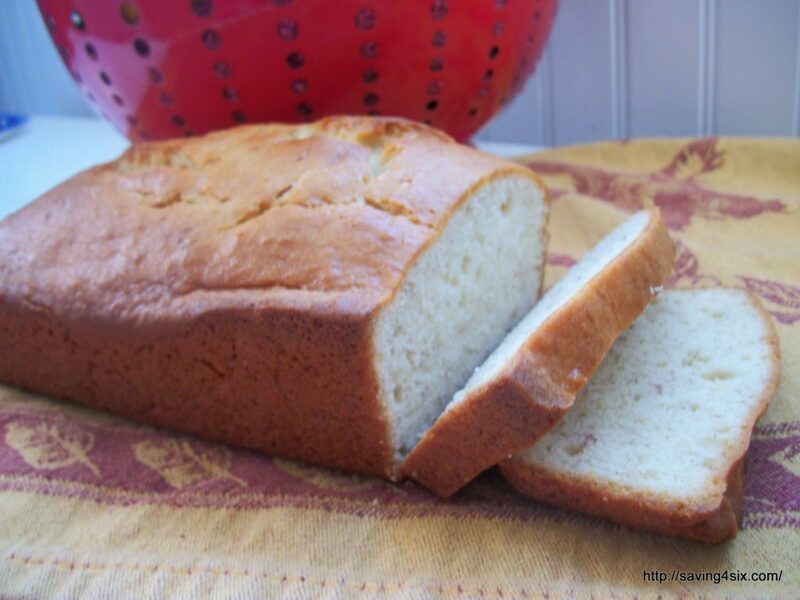 You bet, this is the recipe I’ve found to be the best, in my opinion….it’s delicious! Yum!! I’m pinning this recipe! Thank you for sharing. I made this today for a Bible study get-together! It tasted great! I added chocolate chips to one of the loaves because that is what my mom always did when I was a kid…yum yum! Thank you for sharing!